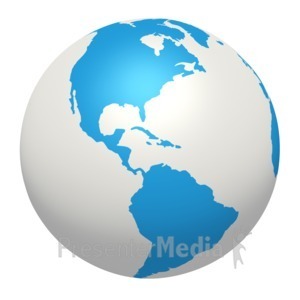 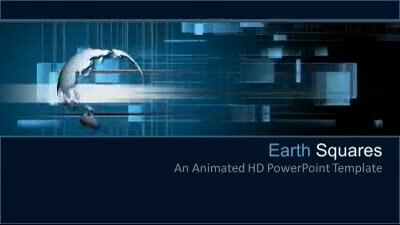 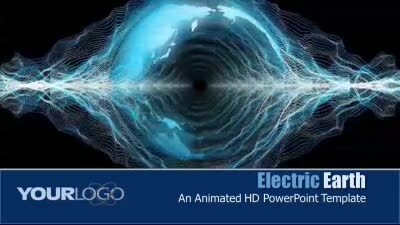 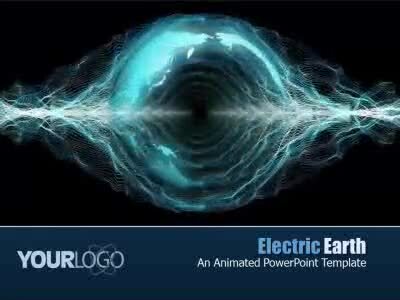 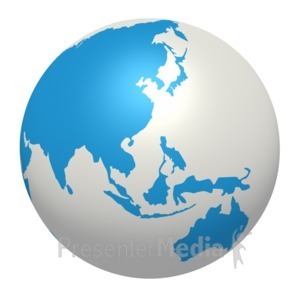 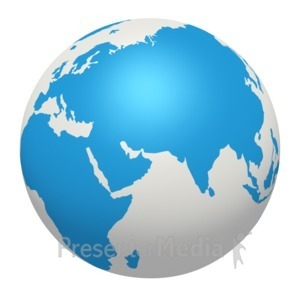 A stylized globe rotates amidst a abstract technological background in this animated widescreen PowerPoint template. 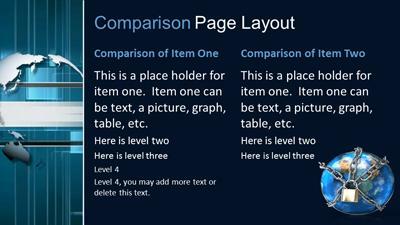 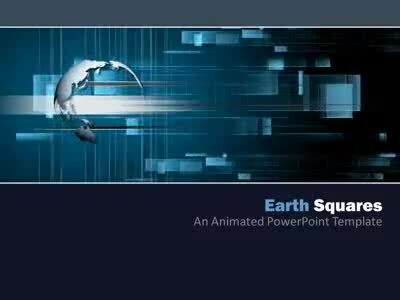 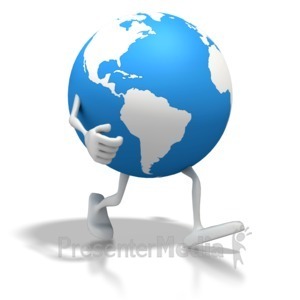 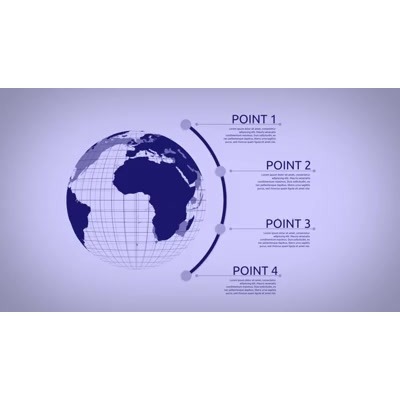 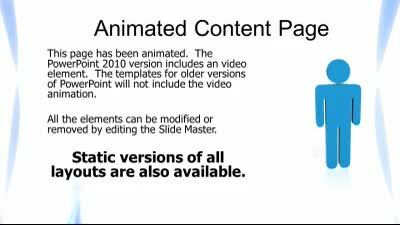 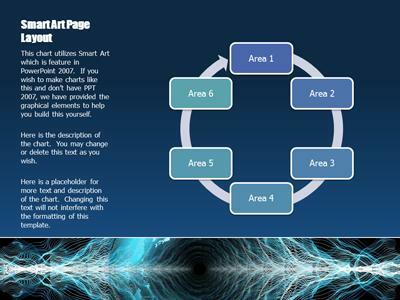 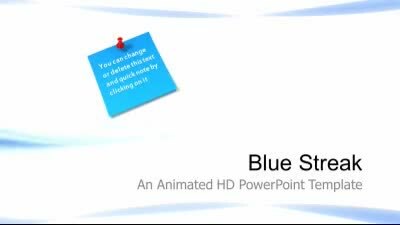 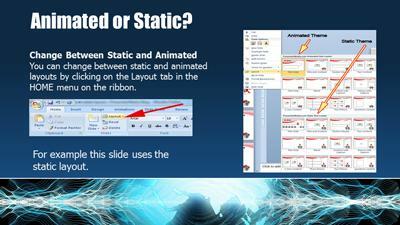 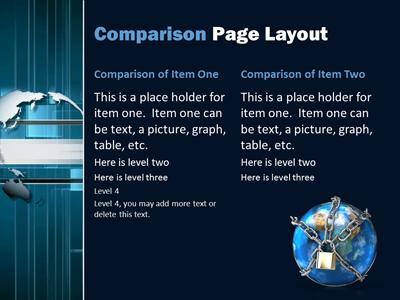 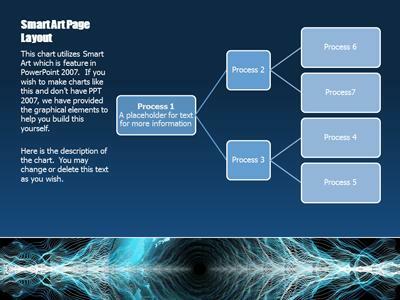 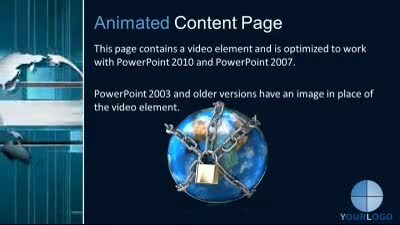 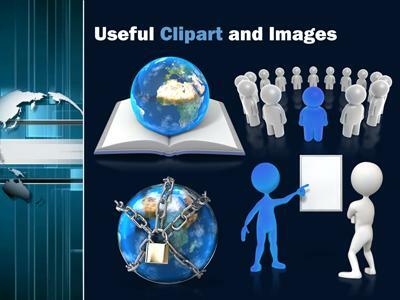 All our our templates for PowerPoint include a series of static layouts as well as animated slides. 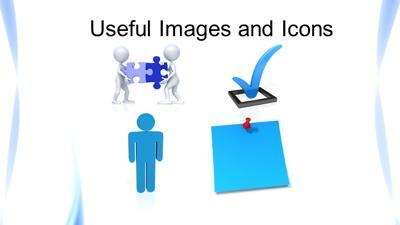 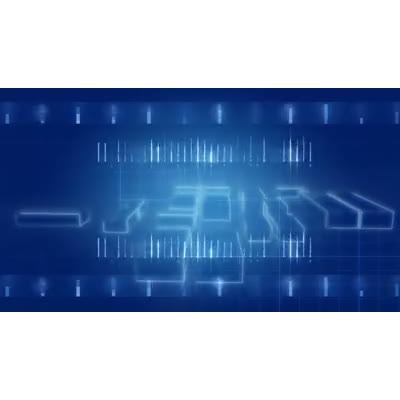 IT is simple to switch between still images and animated slides as necessary.